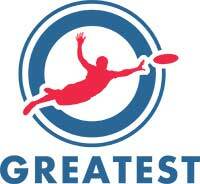 Qualifying Ultimate teams for the International World Games announced. The top 5 Ultimate teams in the world as well as the host country qualified for the 2009 International World Games which will be held in Kaohsiung, Chinese Taipei. several divisions, the following national teams have qualified for the mixed tournament which will be played at the World Games Stadium between July 19 and 21, 2009.
using a refined system of rules. Invented in 1968, organized competition now takes place on six continents. 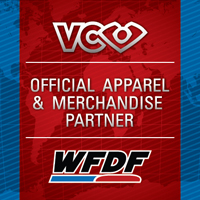 The World Flying Disc Federation (WFDF) is the international governing body for flying disc sports including ultimate, freestyle, guts, and many field events.